Authentic and affordable Vietnamese street food in the heart of Takapuna. We're always on the hunt for a fast and flavourful midday pitstop. We think you'll agree that it comes as a cherished bonus if such an option happens to be healthy, too. 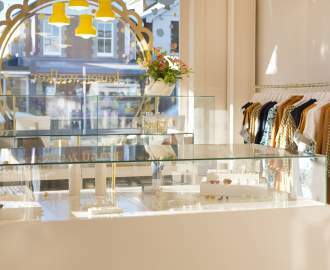 Luckily, we needn't look any further than Takapuna's latest addition. From the owners of Sen in Mt Eden is brand new eatery Nam Nam. Like something off the streets of Ho Chi Minh City, found just off Lake Road, is our very own taste of Vietnam. Word is beginning to spread and so is the admiration for the authentic and affordable Vietnamese street food offerings. 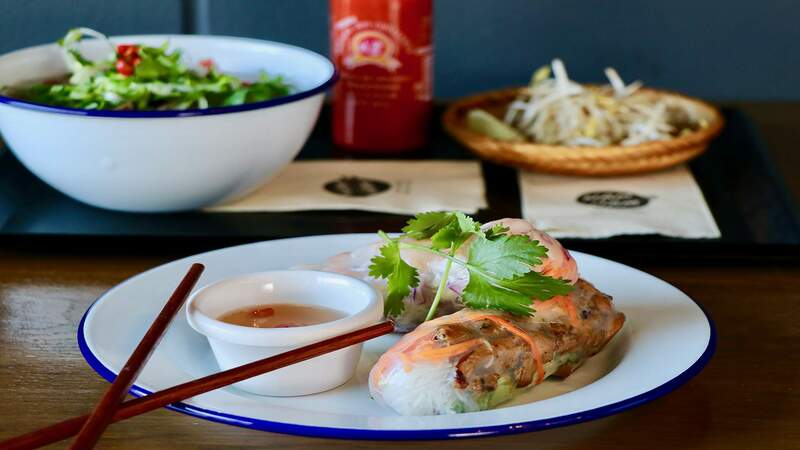 From flavourful beef pho to refreshingly light prawn rice paper rolls and noodle salad, Nam Nam is hitting the nail on the head when it comes to vibrantly authentic dishes. With an open plan, indoor-outdoor flow, Nam Nam provides patrons with an ideal pick-up and go lunch or an extended welcome if you'd rather dine outdoors to bask in the afternoon sun — like we did. This Southeast Asian flare is proving popular with locals and we're told city dwellers are already making moves across the bridge for a taste of Nam Nam's finest. Worth noting are the rice paper rolls and banh mi baguettes. Both are packed with flavour and leave you more than satisfied without weighing you down for the rest of the day. The summer rolls ($3.50 each) come in flavour combinations from the classic combo of pork prawn to lemongrass beef and vegan tofu. The banh mi ($7.50-10.50) come in grilled pork, lemongrass sausage and tofu. Nam Nam has even included a variety of vegetarian, vegan and gluten-free options to ensure there's something for everyone. If you haven't tried one already, we recommend adding a Vietnamese iced coffee with condensed milk to your order. You'd be pressed to find anything more authentic than that.